From Mario to Sonic, one of the most prevalent genres in gaming has always been platforming. It hasn’t been as important as it used to be but games like Rayman Origins prove people still care about platforming. On the XBLA side, the platforming genre has seen many leaps forward with hard difficulty, precise platforming or a creepy atmosphere. 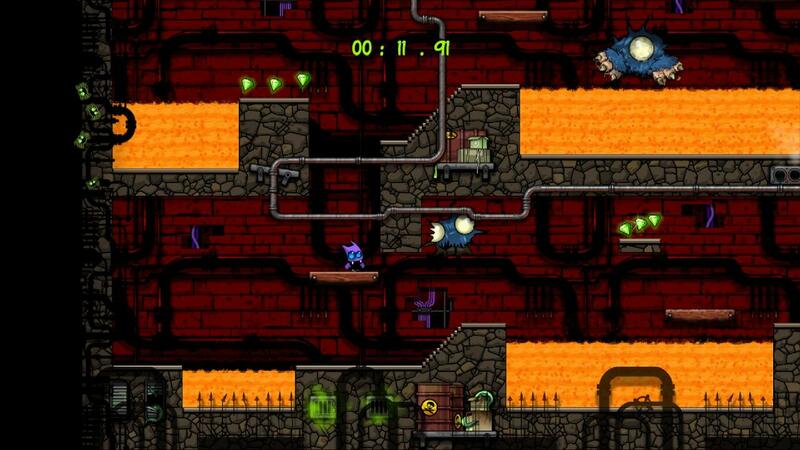 We’re not even done with the genre either with upcoming games like Pid and Fez. Today we thought we’d take a look at five really great platformers and discuss why they’re so good on XBLA. 2010 was a pretty great year for XBLA games. It’s hard to think it could be topped. Yet here we are at the end of 2011 with a crop of games that are arguably even better than last year. 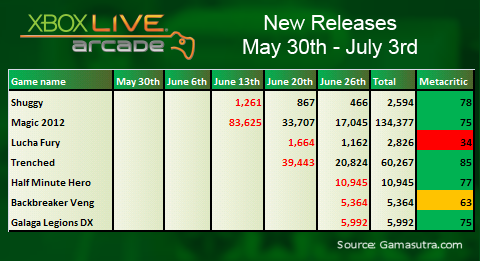 XBLA has continued to grow throughout 2011 and the diversity of games continues to rise. We saw the year kick off with unique games like ilomilo, zeit2, and Stacking and it ends with impressive titles like Dungeon Defenders, Joe Danger: Special Edition and Trine 2. We’ve come a long way since the days of Geometry Wars: Retro Evolved. In the past few years we’ve often had people ask us what Xbox Live Arcade games are worth the money, but unlike us they usually don’t shell out a lot on XBLA games each year. It makes sense, after all 1200 MSP every month or so adds up in the end. Every site has those “you should buy it” lists where games like Limbo, Braid, Castle Crashers, Bastion, and Trials HD sit, but sometimes with other games you’re still not convinced. That being said here’s list of games you shouldn’t pass up on a sale. After all, we’re all on a budget. So if you’re one of those that won’t buy it at retail price no matter how good the reviews are, take a look at this list for the best titles you can find on sale. 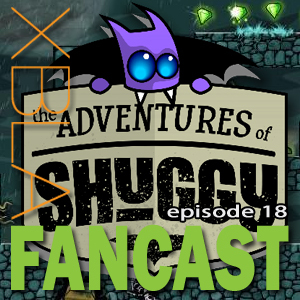 We finally got a couple of XBLA releases last week in the form of The Adventures of Shuggy and Magic: The Gathering: Duels of the Planeswalkers 2012. Andrew and John played each of these respectively and enjoyed them quite a alot. I reviewed Trenched, which is out this week so I talk about that for a while. Please subscribe, comment, review and spread word about the podcast. We appreciate it! Check us out on twitter (@XBLAFans) where you can win codes for games, give us feedback or just ask a question.